press release issued about this project! Project description by Daniel Albrecht-Mallinger, a PhD student at the University of Wyoming. Learn more about Dan and his research here. Scientists have long appreciated the arts, and even utilized arts in their practice. 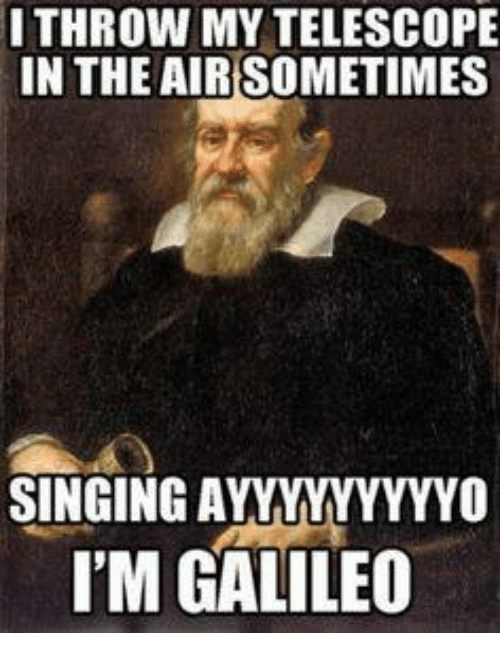 For example, Galileo is thought to have relied on his musical training to measure time in his experiments. This does not mean that scientists won't bring their own perspectives and preconceptions to public art. To explore tropes in public communication, our team was tasked with selecting a piece from the Laramie Mural Project and connecting it to our research. I was surprised how naturally and instinctively we chose our foci, and the number of links we identified. While none of the associations were likely intended by the artists, I think it's fun to consider how scientists may perceive and relate to public art. During our discussion, it was quickly apparent how much we appreciated detailed representations of natural systems, and how this led to us breaking art into its component parts. Art can work as analogy for one's science and the moral motivation of our work. And some art calls to mind the act of doing science and the consequence of leaving mysteries unsolved. Some of our interpretations may seem tenuous or tangential, but that is to be expected from eyes strained by long hours squinting through microscopes (or binoculars or telescopes or Bayesian simulations). Ultimately, I think we all enjoyed the opportunity to look at the art around us and find a bit of ourselves in it. Listen to our audio recordings of our Science+Public art interpretations! This project was possible thanks to collaboration with Trey Sherwood (Laramie Mural Project) and Meg Thompson Stanton (Laramie Public Art Coalition). We also thank the artists for sharing their work with the public and for giving us the opportunity to think about our own research in new ways.